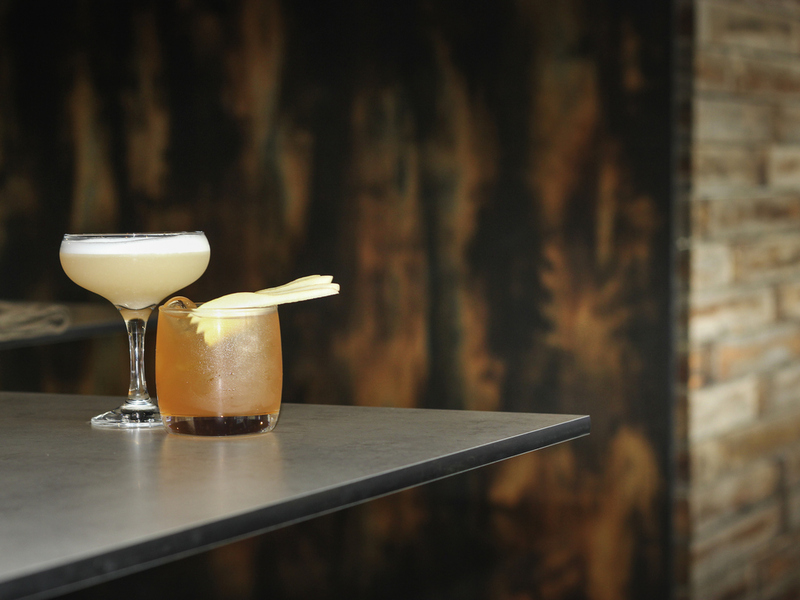 Open seven days for breakfast, and Monday to Saturday for dinner. A relaxed dining atmosphere with friendly service and quality meals. Offering à la carte contemporary Australian cuisine with wonderful Tasmanian produce from local growers and producers. Located in the heart of Launceston, Mercure Launceston overlooks historic City Park, with extended views across the North Esk River. Within walking distance to many of Launceston's attractions including Boags Brewery and Seaport Precinct. 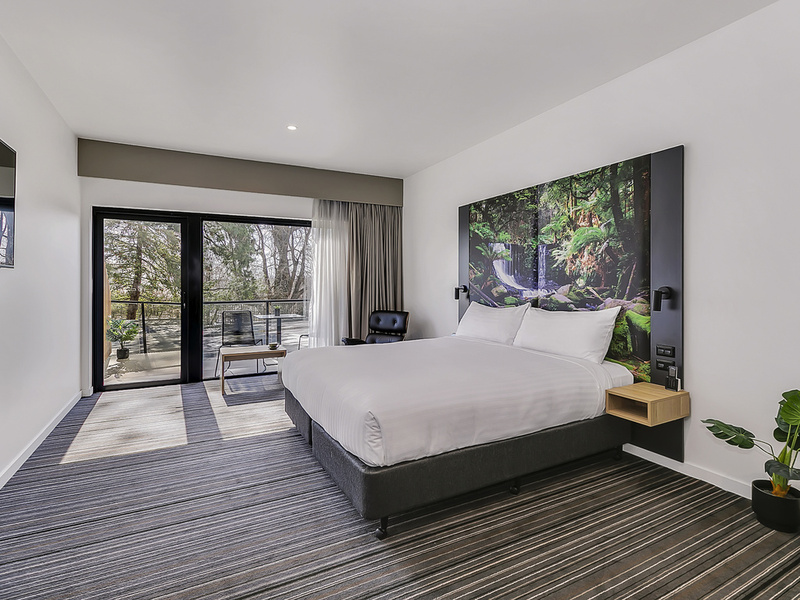 Guest rooms are recently refurbished in modern interior design with posturepedic bed, some with park views. 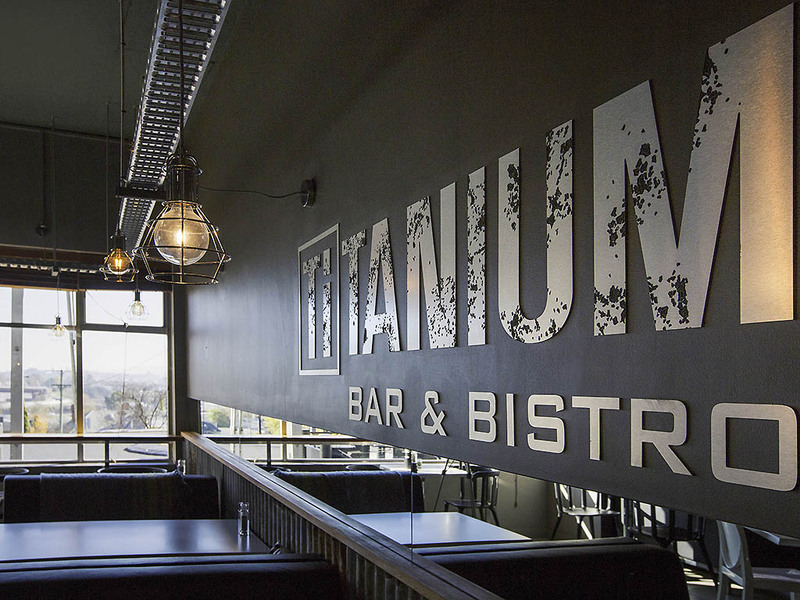 Titanium Bar and Bistro offers relaxed dining, friendly service and à la carte contemporary Australian cuisine.